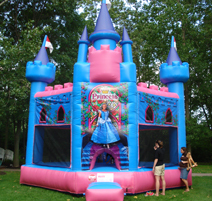 Princess Inflatable Bounce House Aug 2nd 2009! 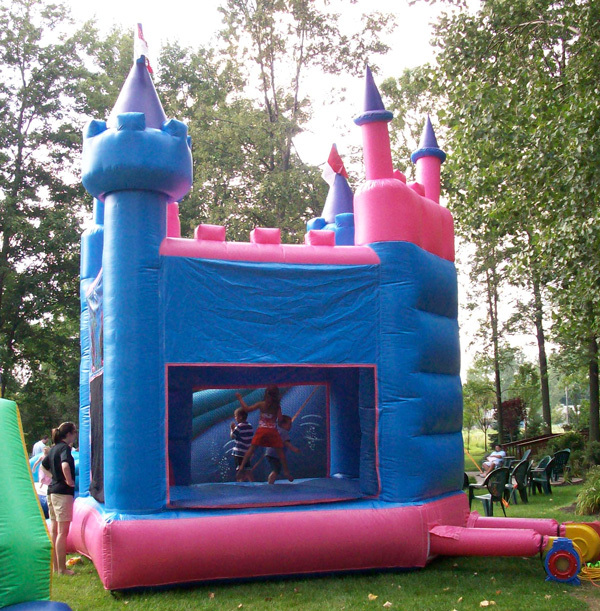 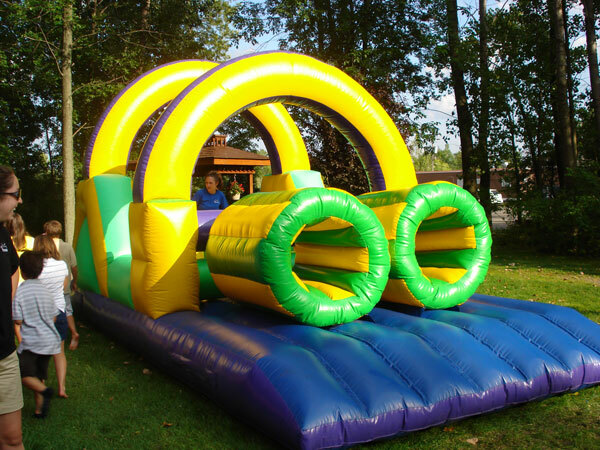 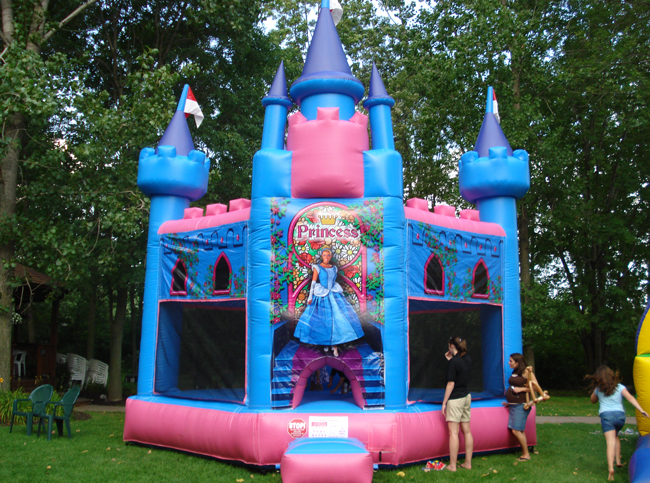 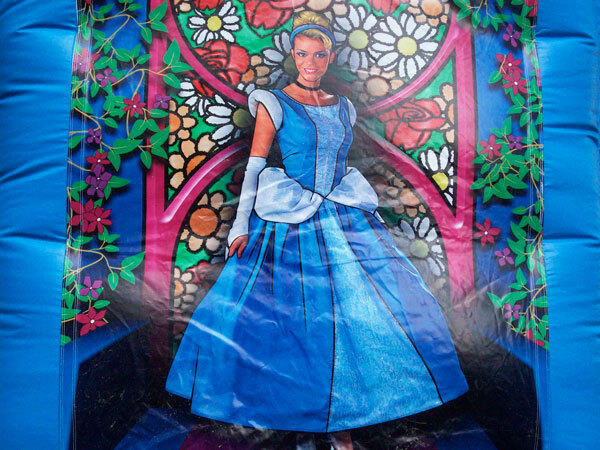 Princess Inflatable Bounce House, The Big Kahuna Slide and Inflatable Obstacle Course made this party a blast! 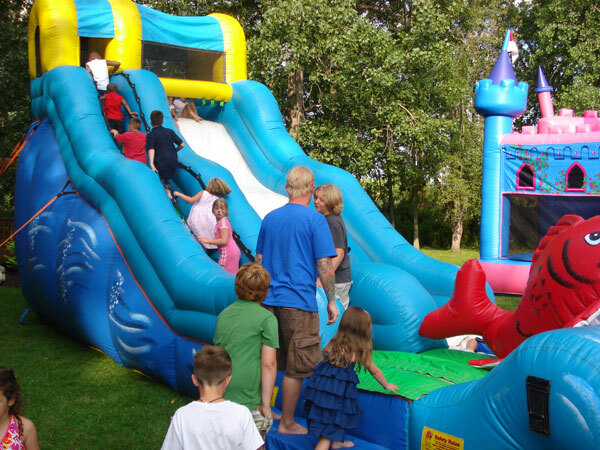 To book your own Outdoor Event, please call 877-4400 today!